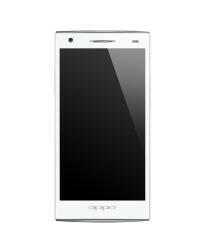 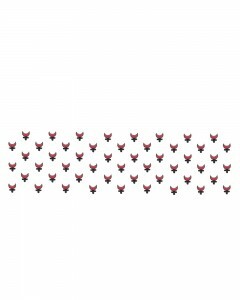 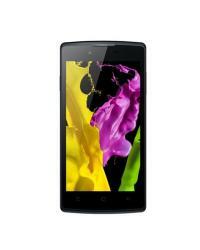 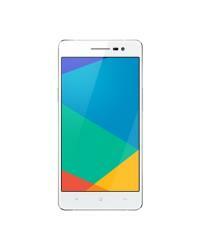 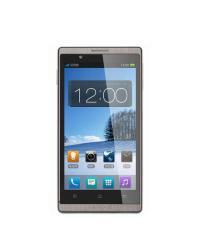 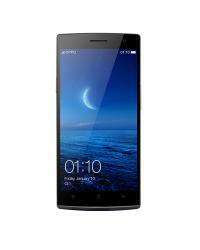 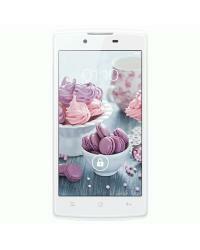 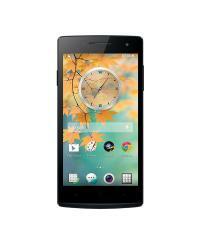 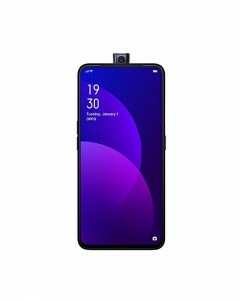 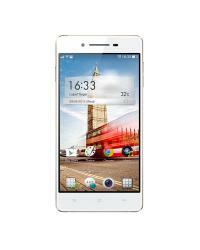 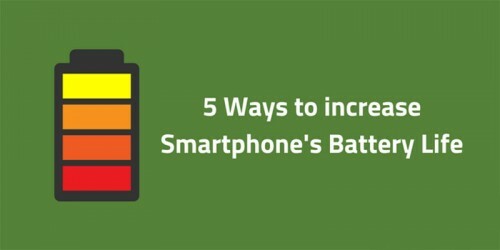 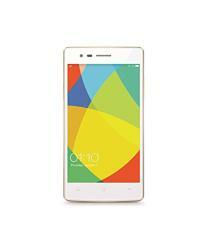 Oppo R3 features a 5.00" touchscreen display having a resolution of 720 x 1280 pixels. 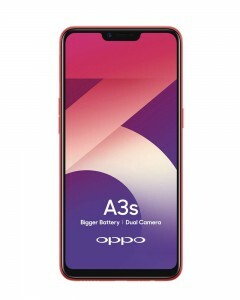 Oppo R3 is loaded with Qualcomm Snapdragon 400 processor and 1 GB of RAM. 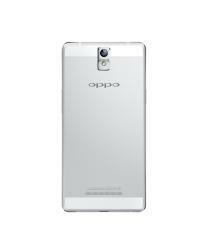 Oppo R3 has 8 GB of internal storage which can be expanded upto 256 GB via microSD card. 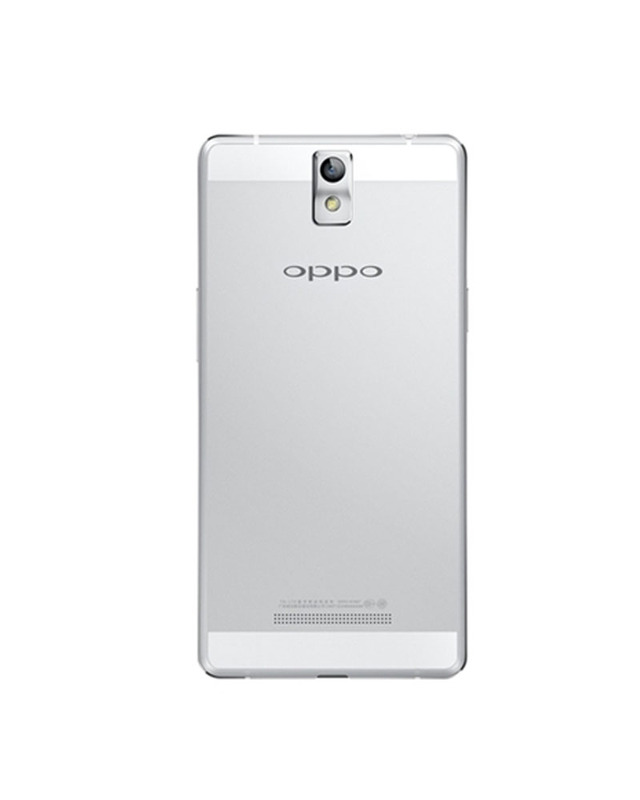 Oppo R3 is fitted with a 8 MP primary camera on the rear and a 5 MP front selfie shooter..